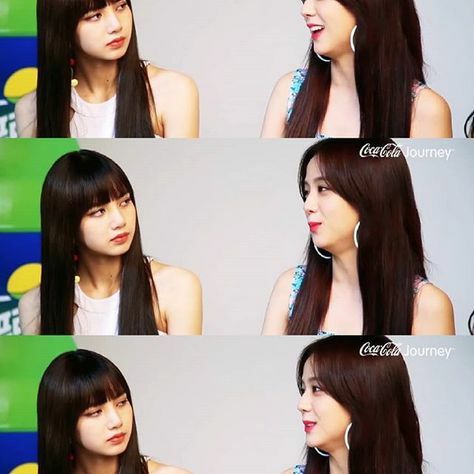 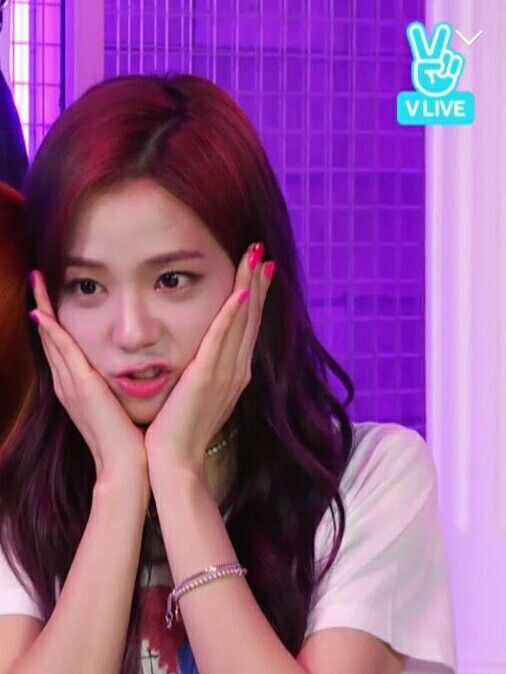 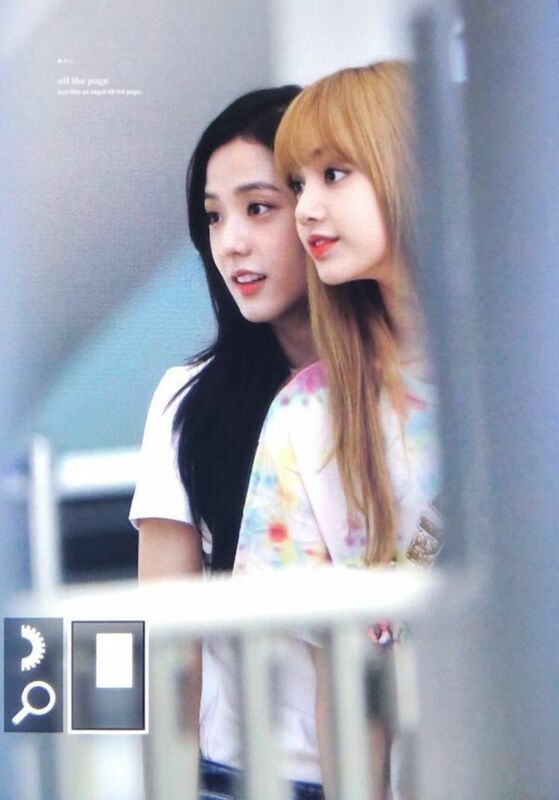 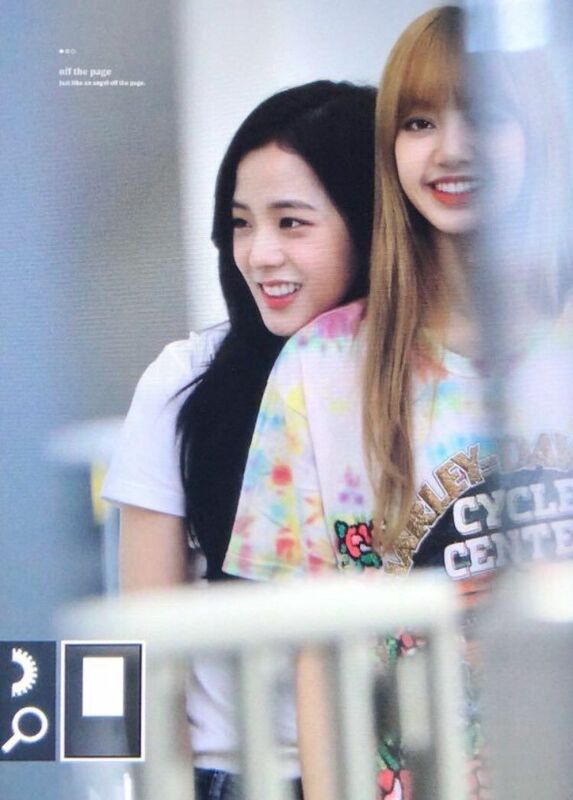 LALIS KIMANOBAN on Twitter: "240. when jisoo got all lisa's attention. 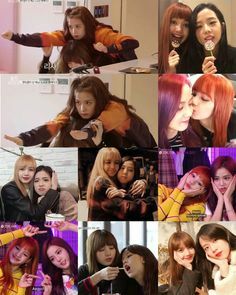 * blackpink star road ep.2* jisoo: lisa: jen: #jenlisa #lisoo… "
Besok lagi ya~ Yey akhirnya mereka berlibur juga nih . 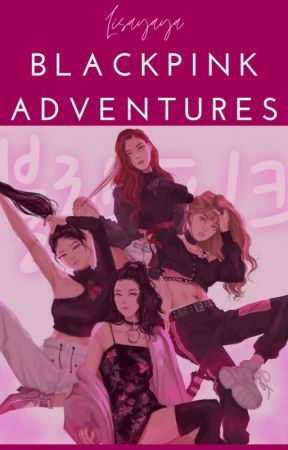 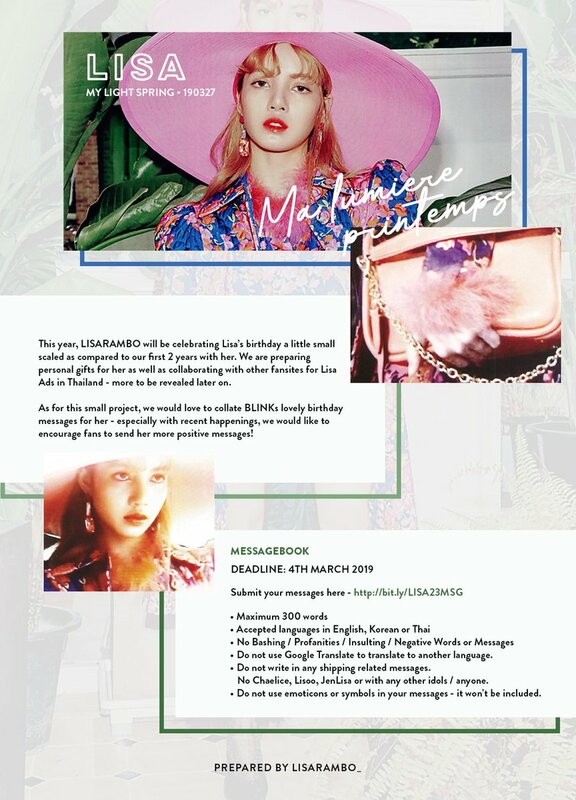 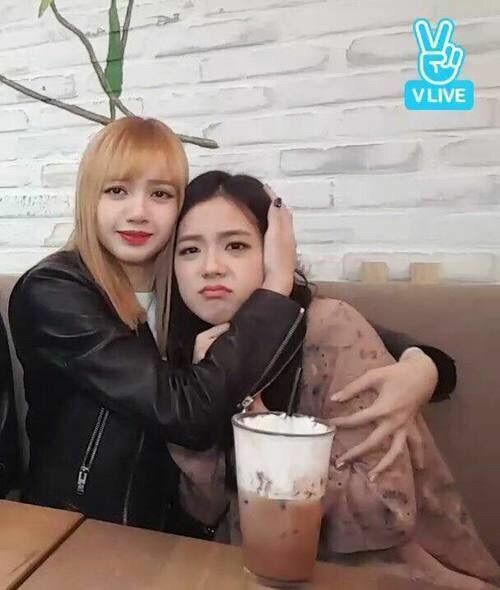 "we'll take care of lisa" jennie,2019 @jenniearchive @jennierubyjane. " 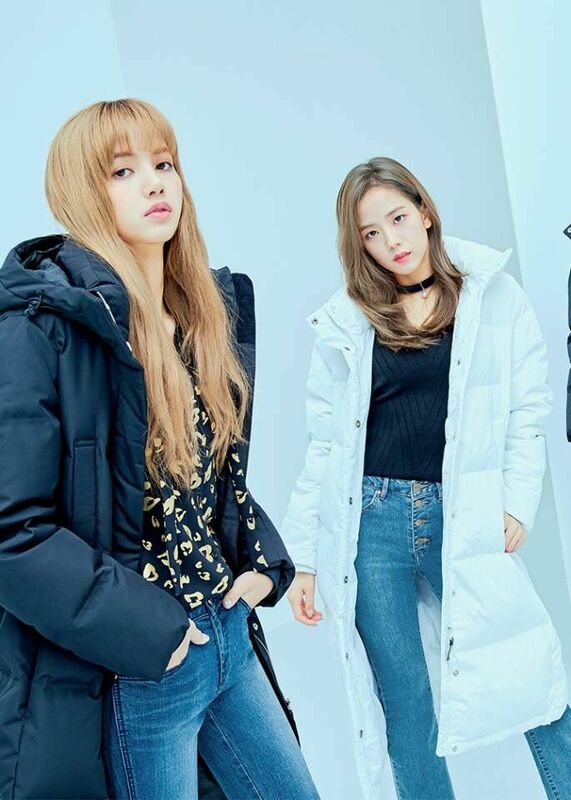 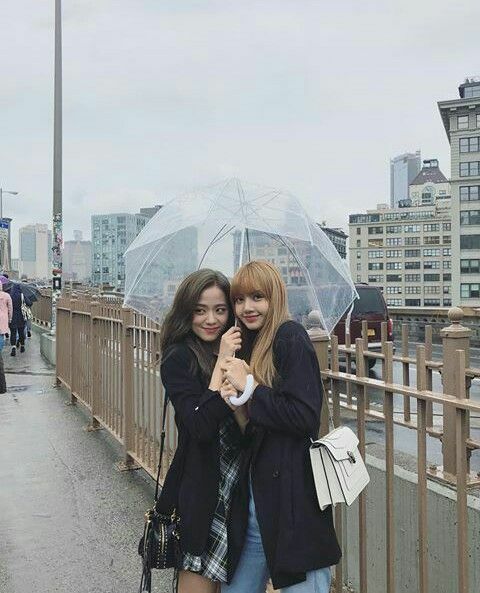 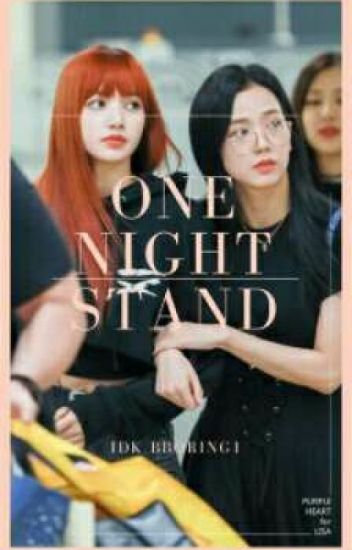 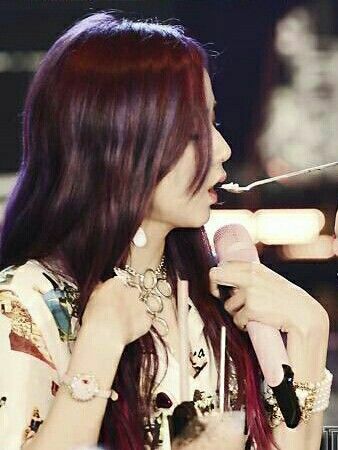 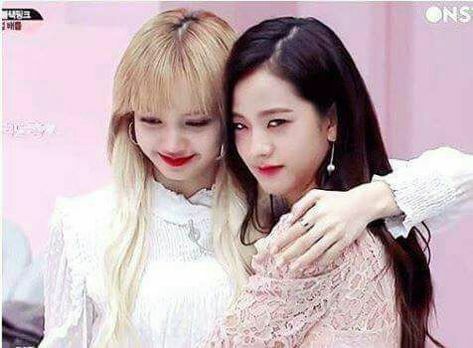 Blackpink-LISOO updated their profile picture. 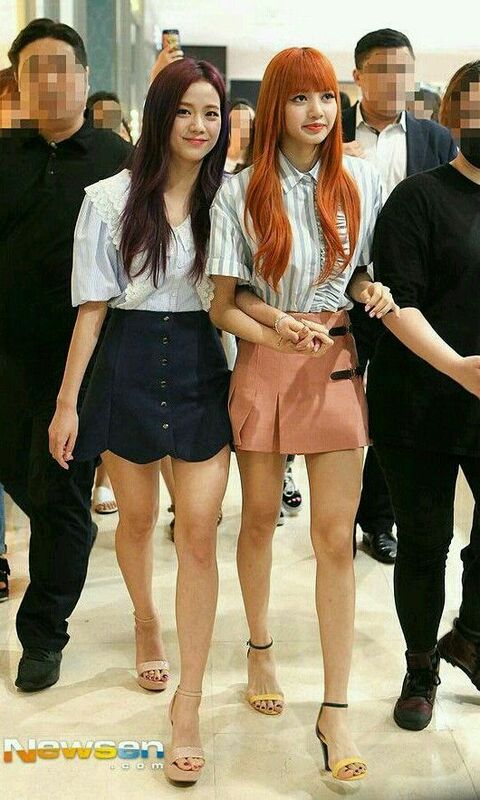 😍Lisoo❤️My heartue🦋 Lisoo on press conference🦋 ~ Follow @lisoo.